HSA PrimeCare has just released the third episode in its informational series, Ask an Advisor! 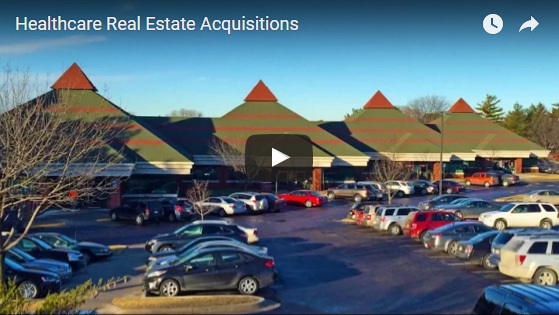 Watch interviews with HSA PrimeCare team members, in which they discuss topics related to healthcare real estate brokerage, acquisition, and development. The episode above features HSA PrimeCare senior vice president, Jon E. Boley, discussing the topic of healthcare real estate acquisitions. Viewers are encouraged to post their healthcare real estate questions and topics in the comment section on YouTube, so please feel free to Ask an Advisor!